The only daughter of Dr. Walter Raichel. 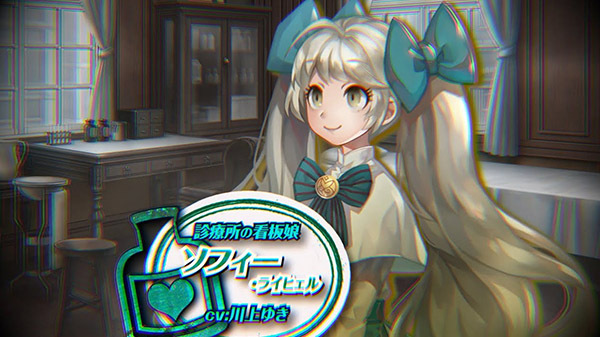 The fifth character trailer for Murder Detective: Jack the Ripper introduces the Sophie Raichel (voiced by Yuki Yawakami). If you missed our previous coverage, read up on the game here and here. Murder Detective: Jack the Ripper is due out for PlayStation 4 and Switch on April 25 in Japan. Watch the Sophie Raichel trailer below.